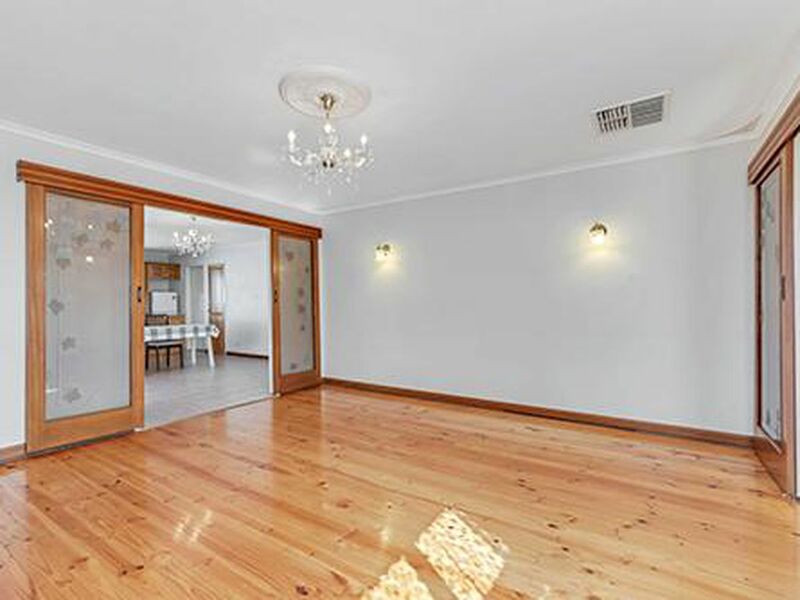 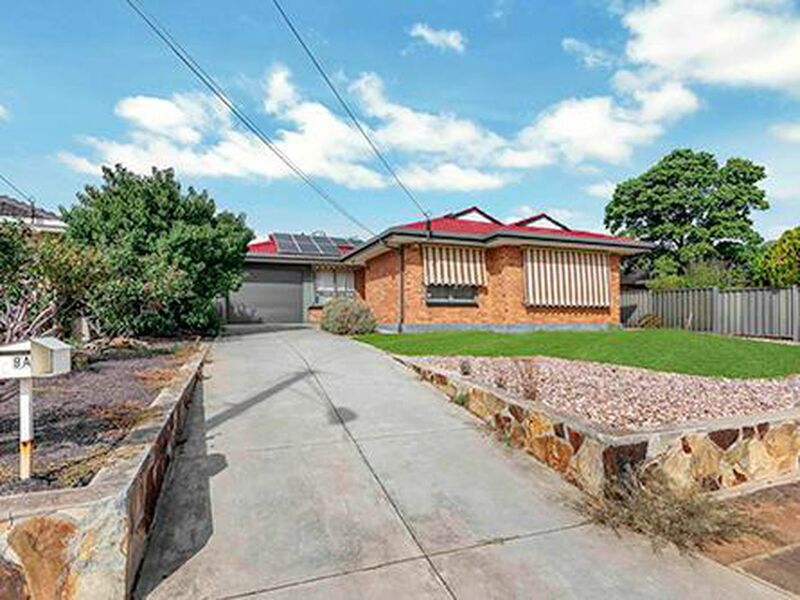 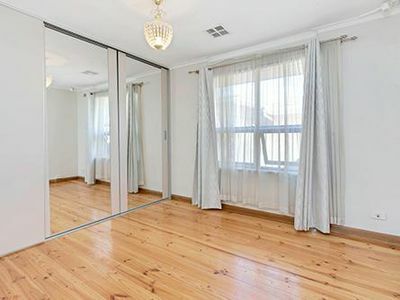 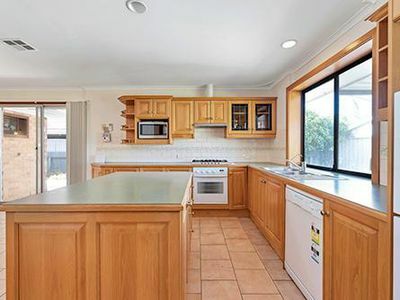 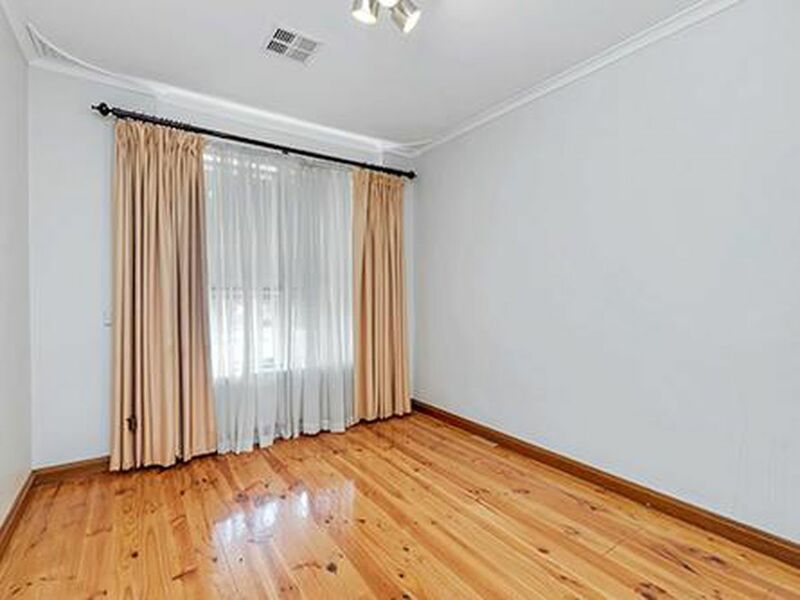 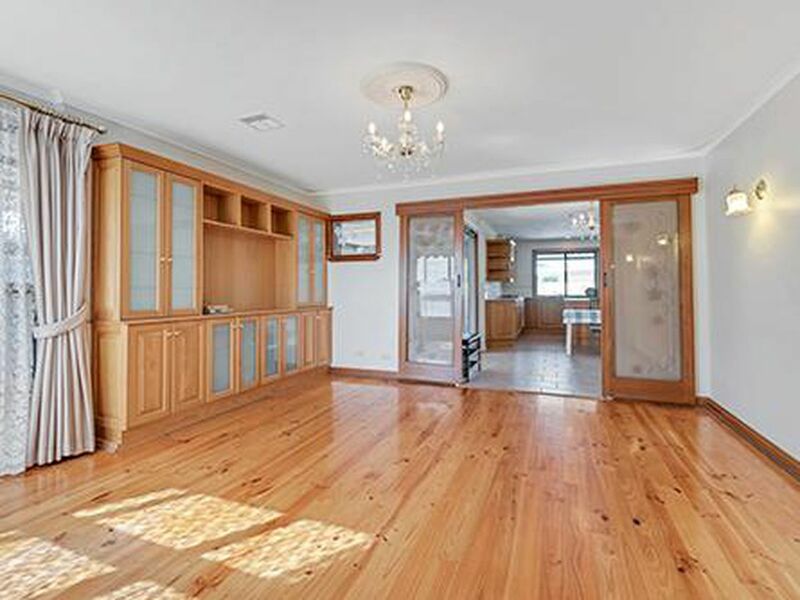 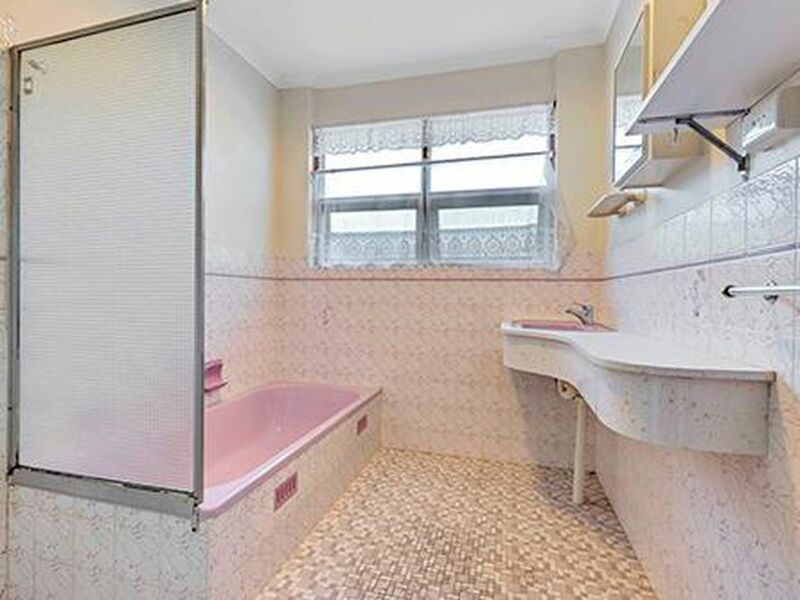 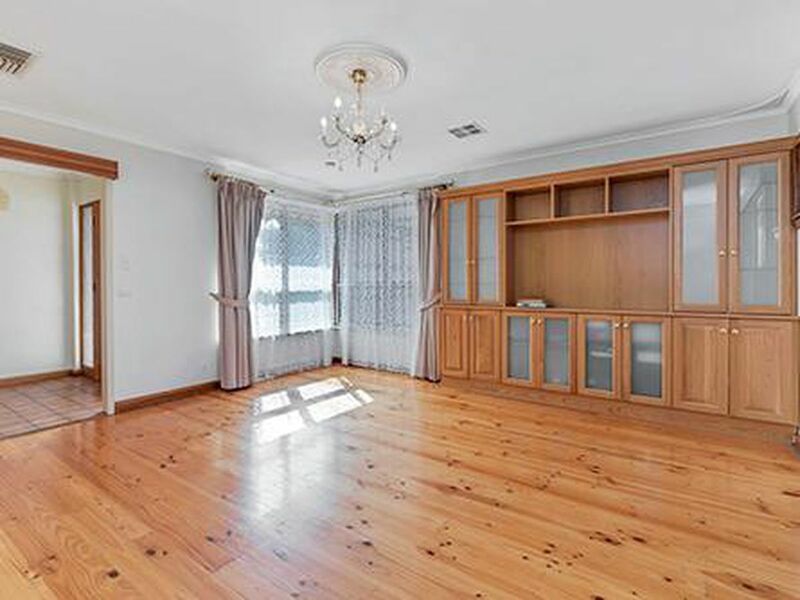 Family 4 bedrooms house in a quality location-Oaklands Park and have 800 Sqm. 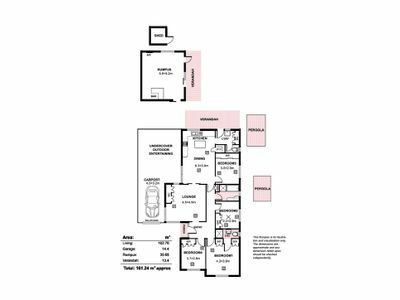 This beautifully presented home is ready for you to move into and start making memories right away. 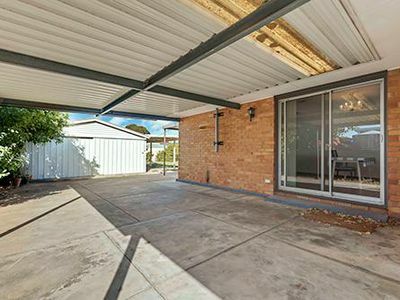 This home gives you a feeling of warmth from the moment you set eyes on it. As you walk up the driveway you are met by superbly maintained gardens that cover the front portion of this approximately 800 square meter block. 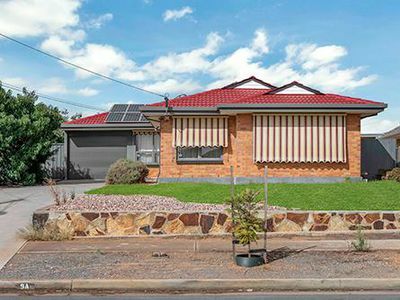 With four bedrooms this is a perfect home for family living. So close to major public transport routes, Westfield Marion and some of the area's finest schools, this home is sure to please. 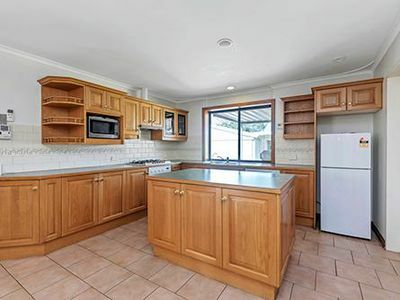 The well laid out kitchen with generous amounts of storage will please any budding cook. 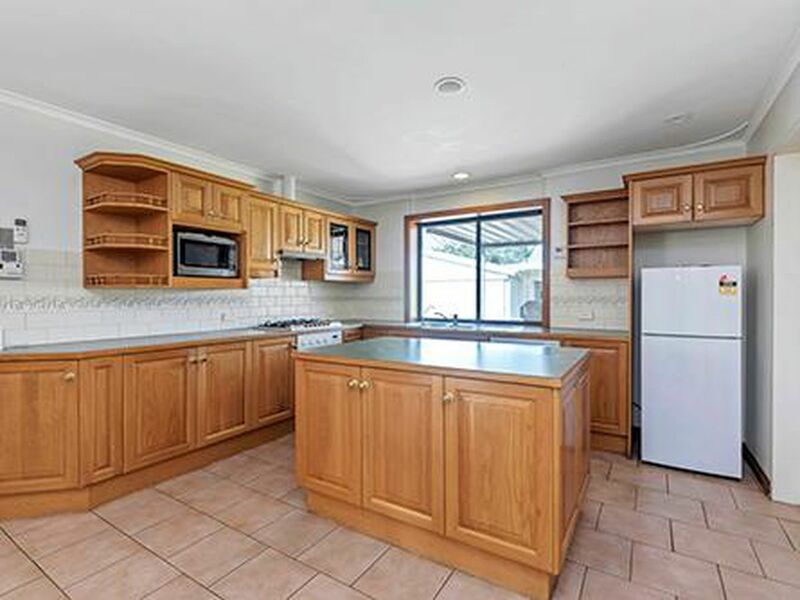 The kitchen offers a generous island bench, large pantry, 5 burner gas stove and dishwasher. 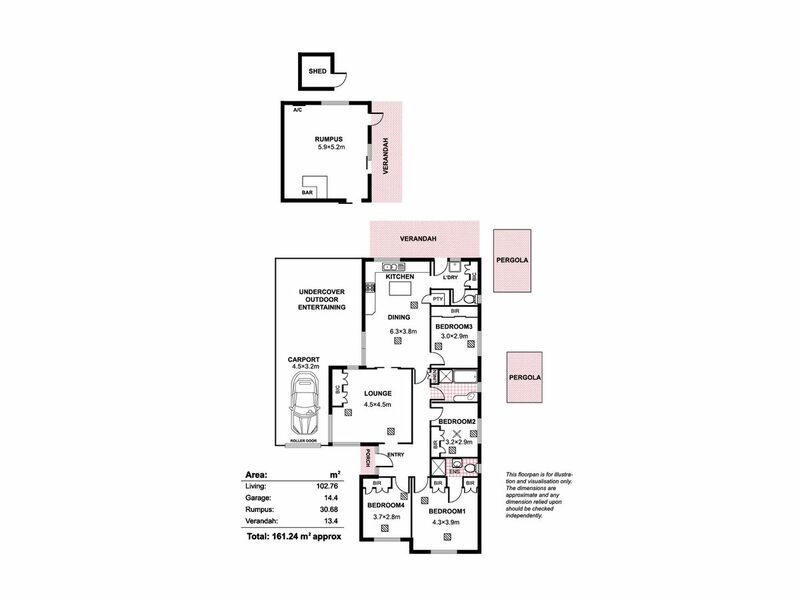 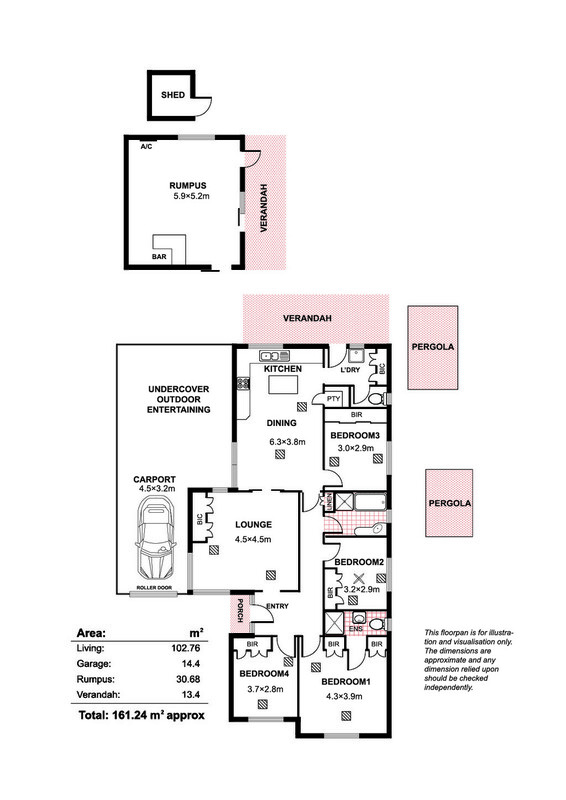 Semi open plan with the dining and lounge room, this space is great for those who love to entertain. 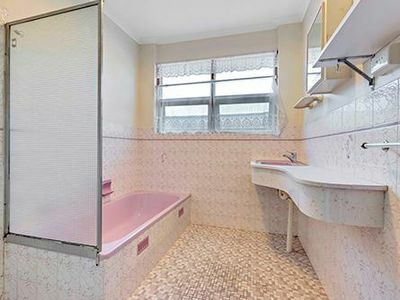 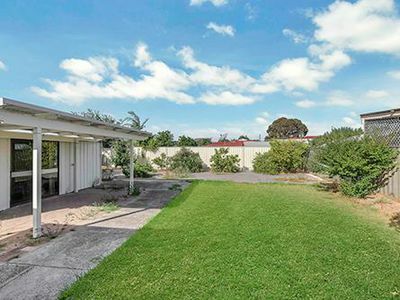 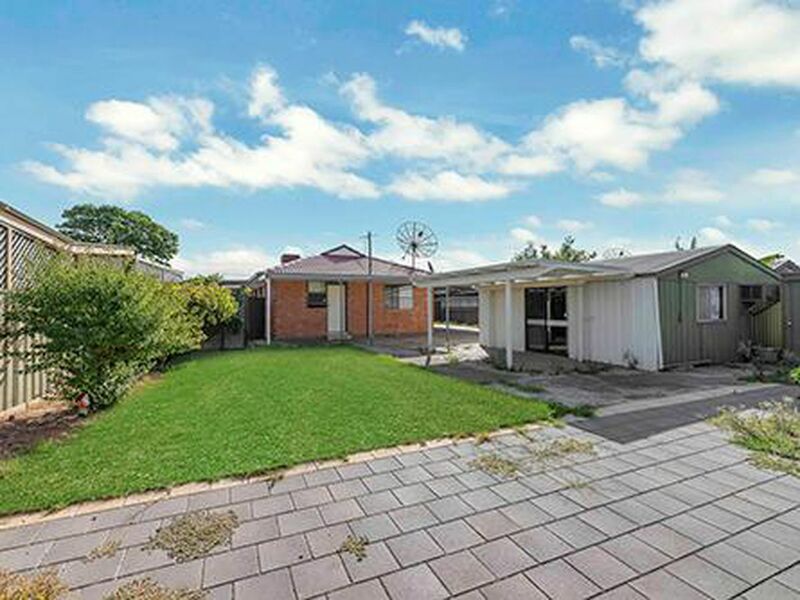 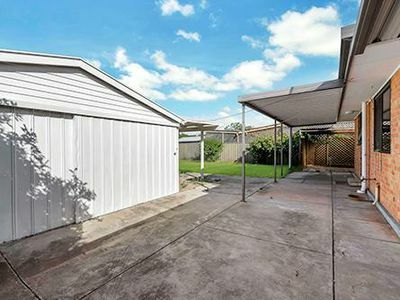 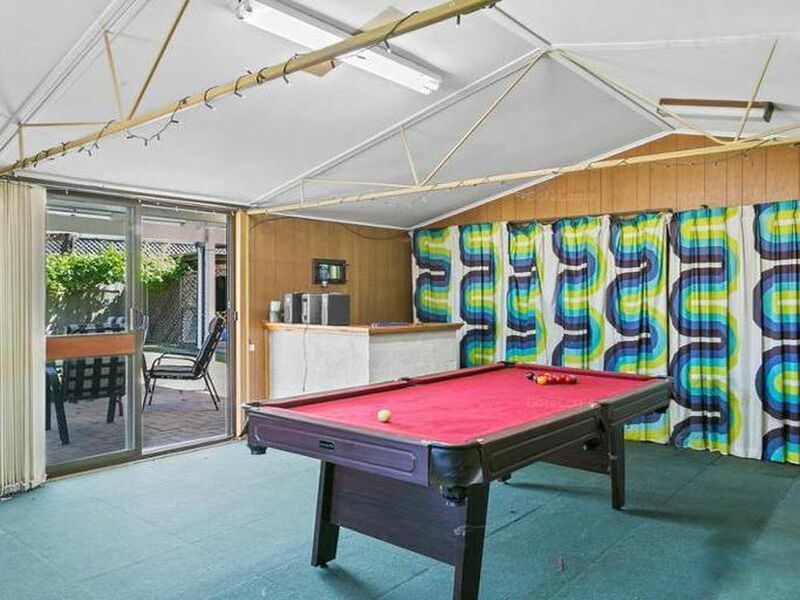 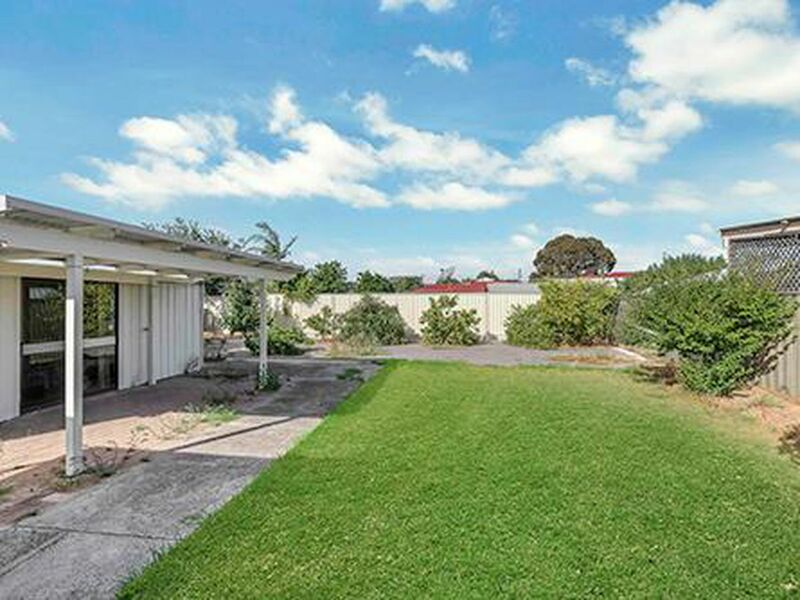 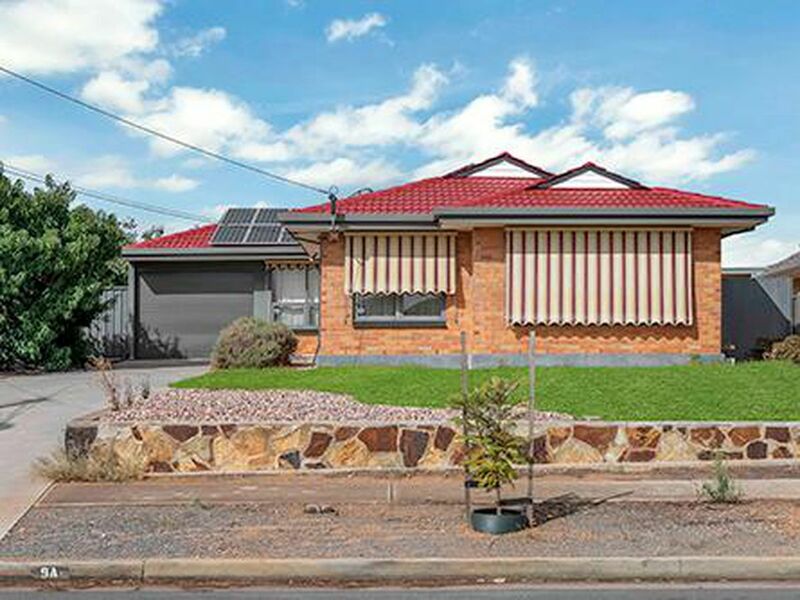 Follow through your sizeable laundry and out into this huge backyard with multiple entertaining areas, well established fruit trees and a separate rumpus room the kids are sure to love. 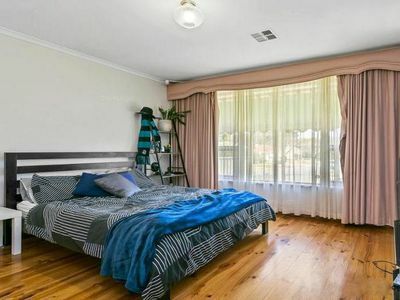 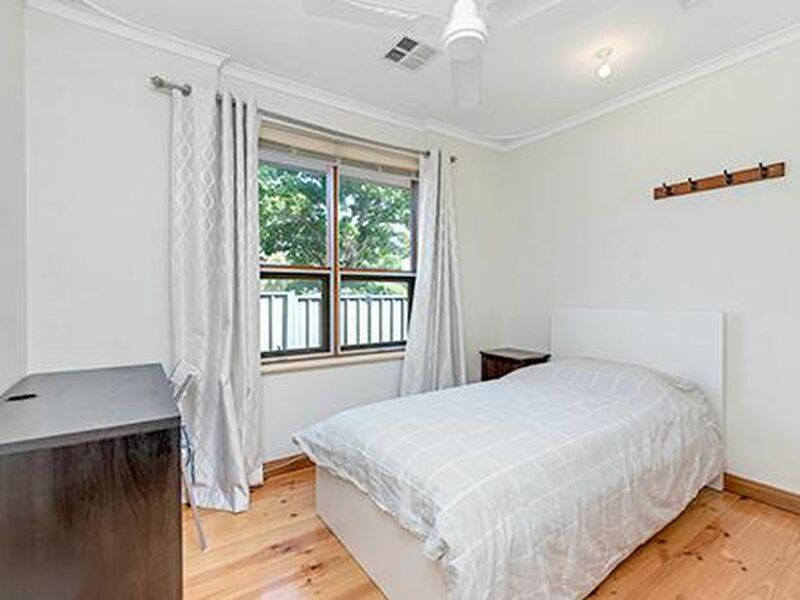 All bedrooms have built in robes and ducted evaporative cooling. 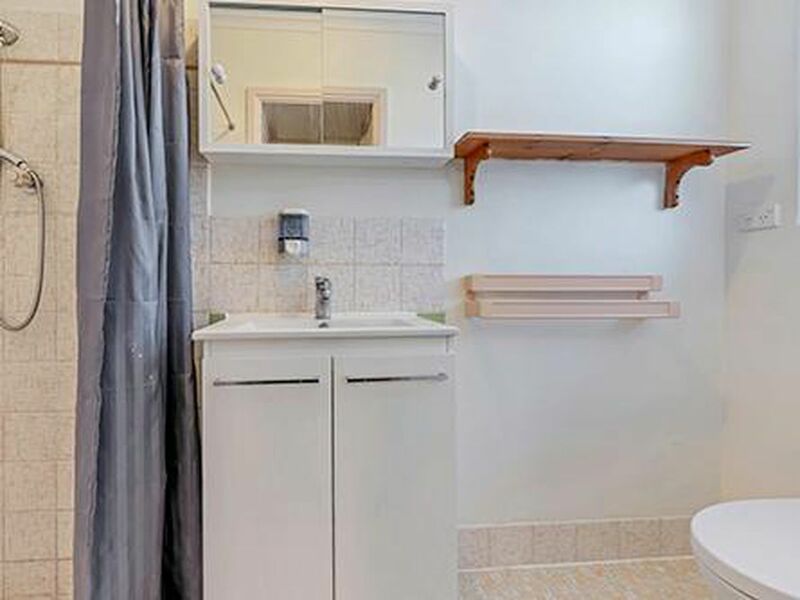 Walk through your built in in the master bedroom to find an updated ensuite. 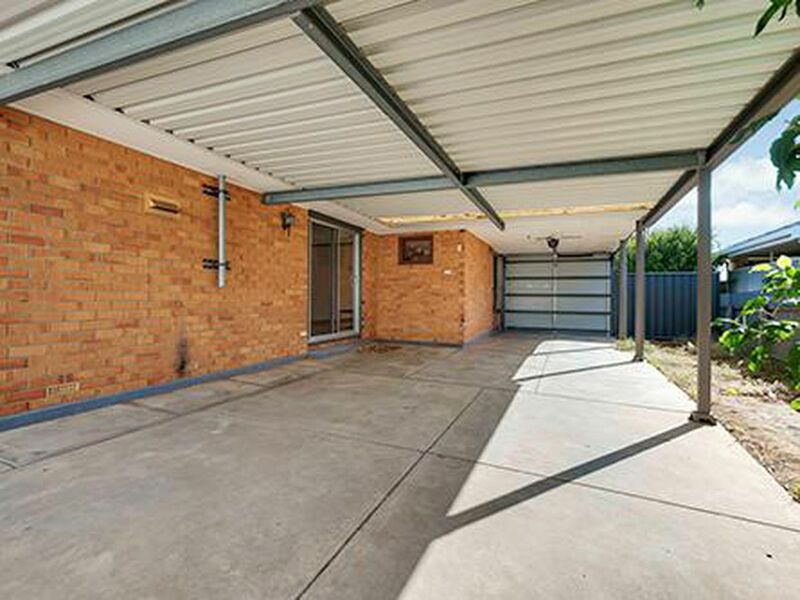 A secure carport for multiple cars ensures that this home ticks all the boxes.